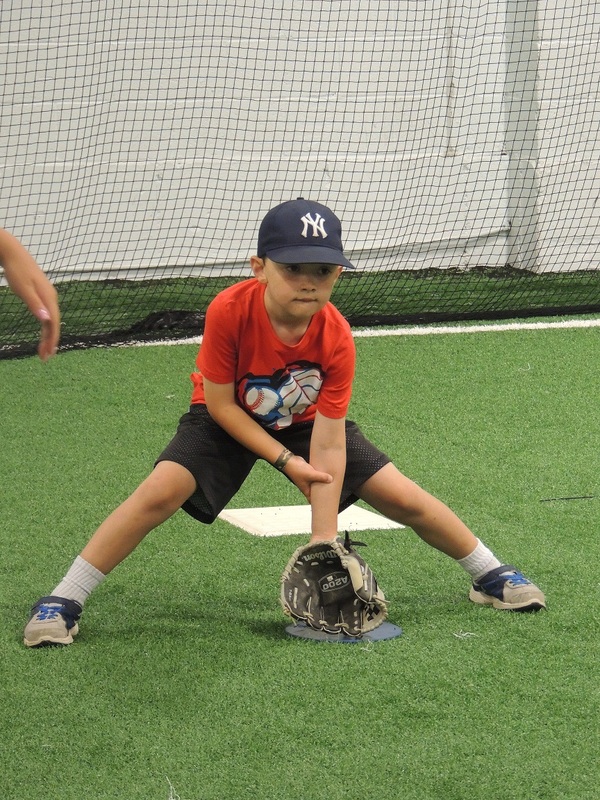 Sandlot Sluggers instructional leagues are a perfect introduction to the game of baseball for children of all ability levels ages 3 to 7 years old. Each session will be curriculum based and cover the basics of fielding, throwing, batting and base running with the use of fun mini-games and activities. Players will be given the opportunity to play a simulated game at the end of the end of the season to use the skills they have learned. 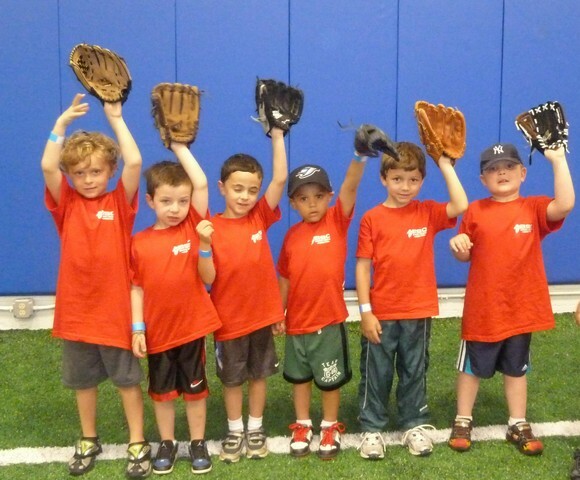 Our goal at BSC is to teach the fundamentals and help children develop a love for the game at an early age. Register early to save your spot in this class as Sandlot Sluggers does fill up quickly! BSC’s Sandlot Sluggettes is here to teach the key fundamentals to girls of all ages and ability levels. Sessions will be instructed by skilled/ trained coaches in both softball and child development. 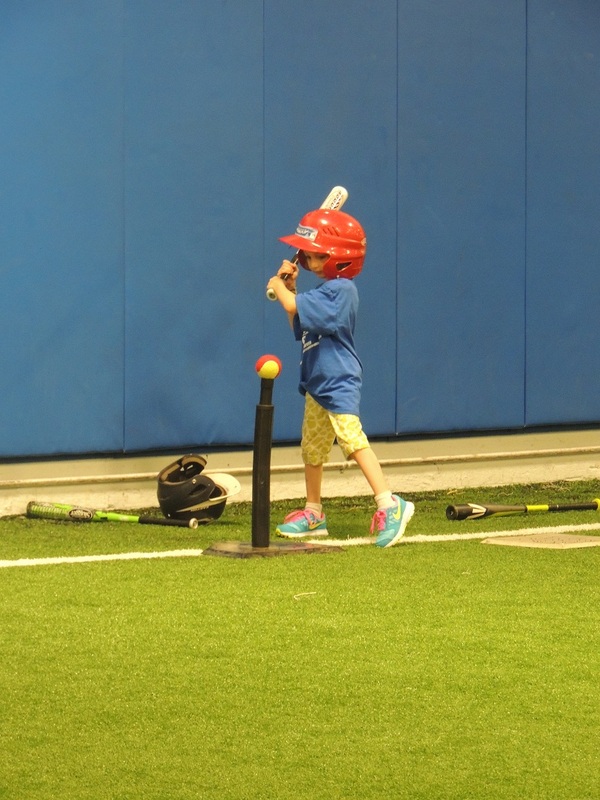 Using the same station format as Sandlot Sluggers baseball program, girls will have an opportunity to receive batting, fielding, throwing and base running instruction every session.